How do I set my country? If you have not yet configured a currency, it will default according to the country you have chosen. Click on ‘Setup’ icon from the left-hand side menu. 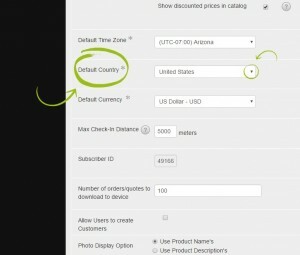 Scroll down to the ‘Default Country’ dropdown menu, click on the arrow and select your country from the list provided.